The procession advances into downtown Northampton on its way north to Plymouth Notch. Credit: Coolidge Presidential Foundation. 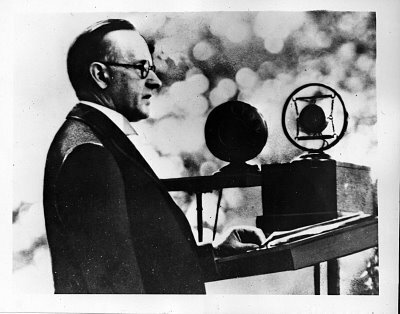 Eighty-six years ago today, the nation was stunned to learn that former President Coolidge had joined his father, his son, and their ancestors in death. It had begun as a fine, clear day with the only indications that Mr. Coolidge came home early from the office for the second day in a row, feeling poorly – noting another bout of indigestion, a not uncommon complaint through the years. He had remarked the day before to Mr. Ross, his secretary, that perhaps they would work from home from now onward. They met Mrs. Coolidge leaving for a walk downtown on that bright morning. Cal offered her the car but she wanted the exercise. It was such a fine day for it being winter in Northampton. She would casually pass the shop of the local dressmaker, Ralph Lerch, and decide she ought to acquire a black dress. Its import would soon be obvious. 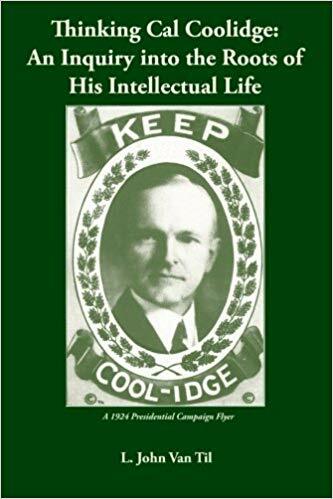 Coolidge, more restless than usual, conversed with Mr. Ross for a time, went to the kitchen for a glass of water, spoke to the gardener, and tinkered with a few pieces of a puzzle of George Washington he had been working on over the last few days. Nothing seemed to quite help pinpoint what had him out of sorts. He went upstairs to shave. There Mrs. Coolidge found him, with upturned sleeves and straight razor prepared, fittingly having left her in the midst of the same task she had witnessed so many years ago on the day they first met. Handel’s Largo from Xerxes brought the occasion to a close. A smaller procession traveled the wet and unpaved roads up to the Notch cemetery, where his body, in unadorned silver casket, was borne up the hill to its current rest. Good night and goodbye, Mr. Coolidge! We miss you still. Stirring tribute, Daniel. I appreciate each and every detail you’ve shared about this most appropriately observed occasion.